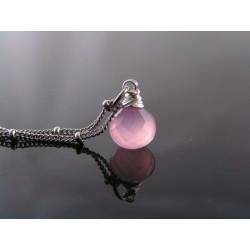 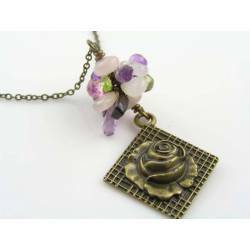 Unusual matte rose quartz bead with a wire wrapped circle pendant with carved amethyst flower. 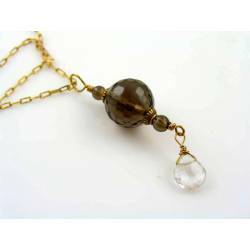 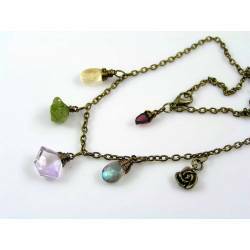 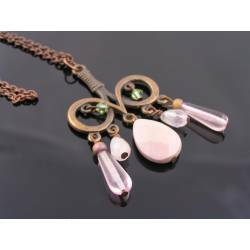 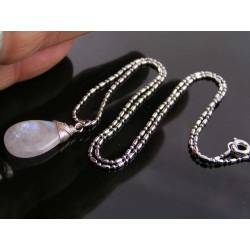 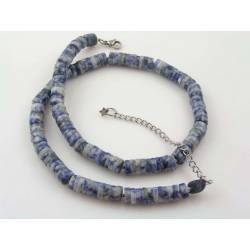 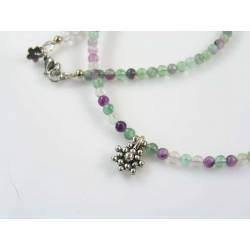 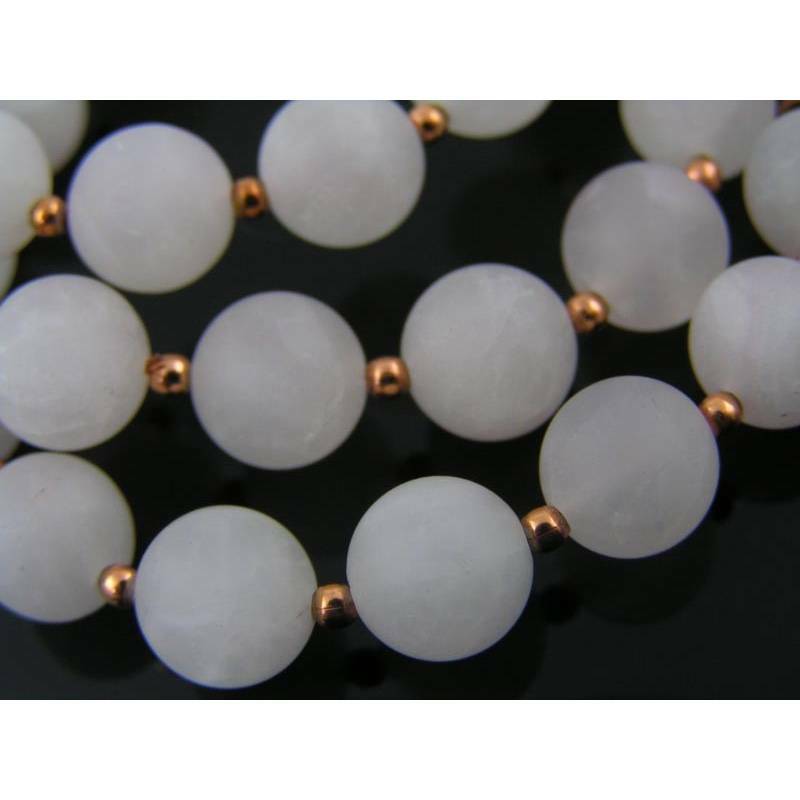 You love rose quartz, but would like something different, not just a string of plain old beads? 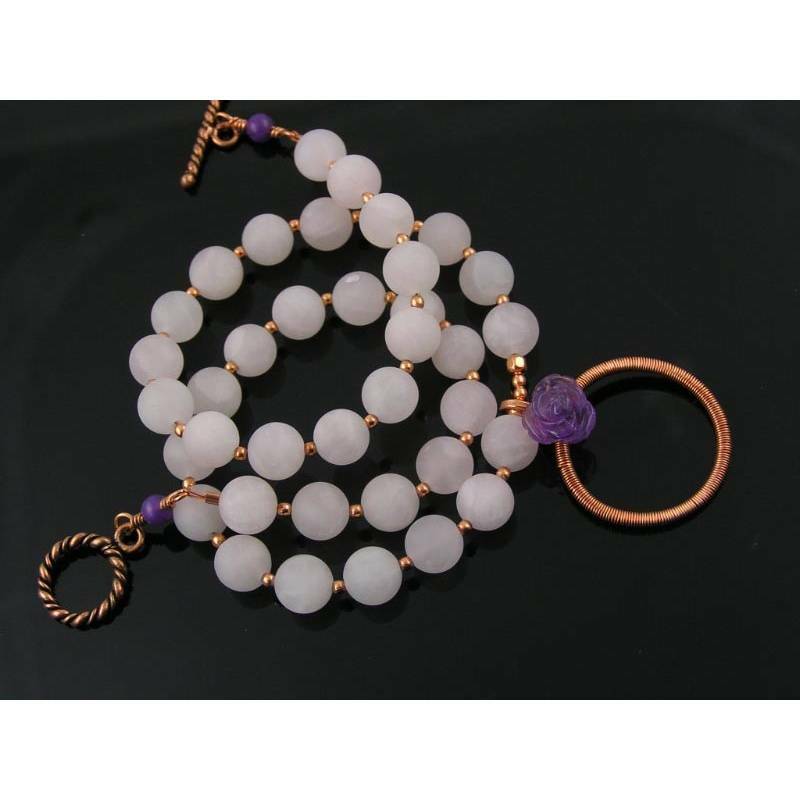 These are unusual, matte Rose Quartz beads alternated with tiny copper beads. 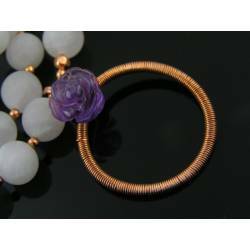 For the pendant, I meticulously wire wrapped a circle and added a genuine, hand carved Amethyst flower bead. 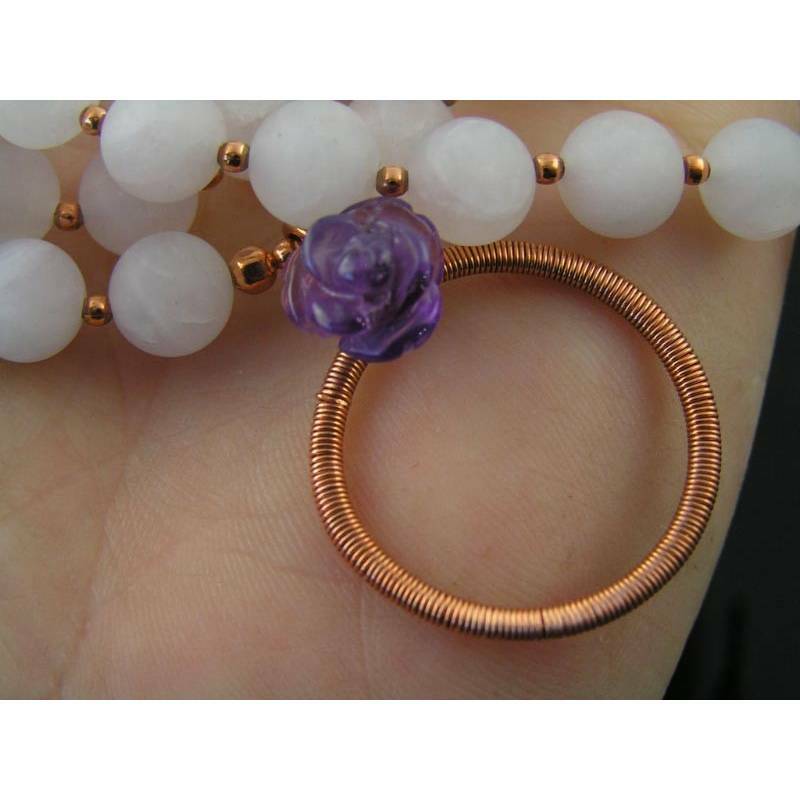 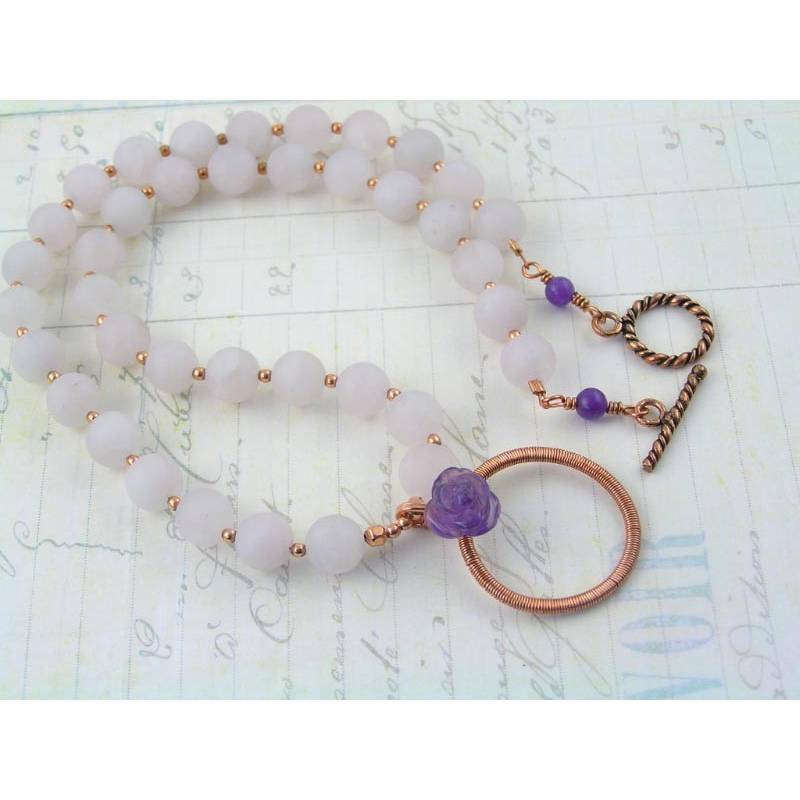 The rose quartz beads measure 8mm in diameter, copper beads 2mm. 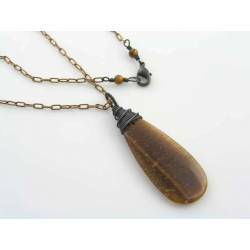 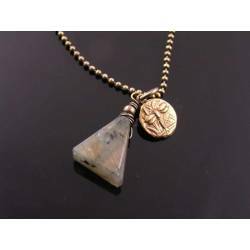 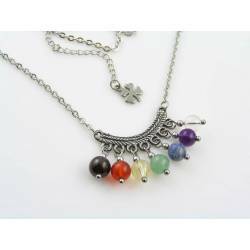 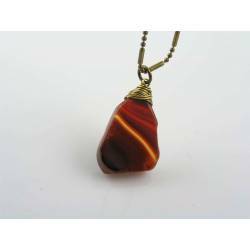 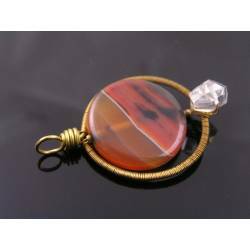 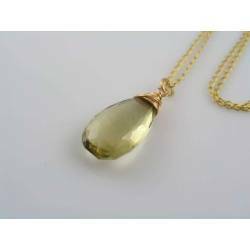 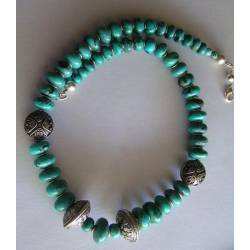 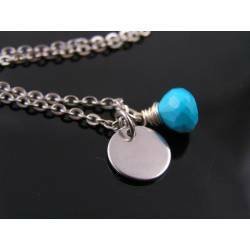 The size of the wire wrapped circle pendant is 2cm in diameter. All metal is solid, untreated copper.